Mother's Day Gift Basket Giveaway! — Christian Lifestyle Co. Mother's Day Gift Basket Giveaway! Enter To Win a FREE Mother's Day Gift Basket!! 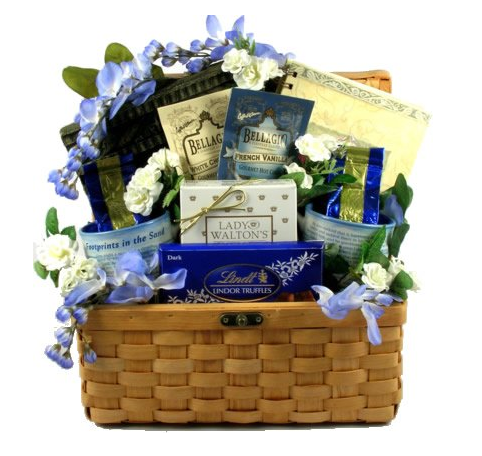 Simply fill in your email to be in the running for Christian Lifestyle Co.'s FREE Mother's Day Gift Basket. It's all arranged in a keepsake trunk. Includes, two coffee mugs with the serenity prayer, journal titled "lord, fill me with your serenity", cookies, gourmet cocoa and two coffee bricks.